Work with award winning wildlife, travel and landscape photographer Adriaan van Heerden on the 36exp Wildlife and Landscape Photography Workshop in the beautiful Surrey countryside, only a one hour drive from central London. You will learn how to photograph animals in their natural environment and how to take stunning landscape pictures, with a variety of different settings on offer. This workshop will give you a valuable insight into wildlife and landscape photography, so you will be prepared to make the most of future photographic opportunities, whether it’s taking pictures of elephants on safari or bumblebees in your back garden; sunrises in Cuba or sunsets at your local park! – Gain experience of shooting animals in their natural environment. There are opportunities to photograph hobbies capturing dragonflies, common terns feeding on the lake and a variety of reptiles. You’ll learn valuable techniques such as how to be prepared when animals are on the move and dealing with tricky lighting conditions. – Gain experience of making landscape pictures through preparation, previsualisation and using the right equipment and techniques to achieve your creative vision. 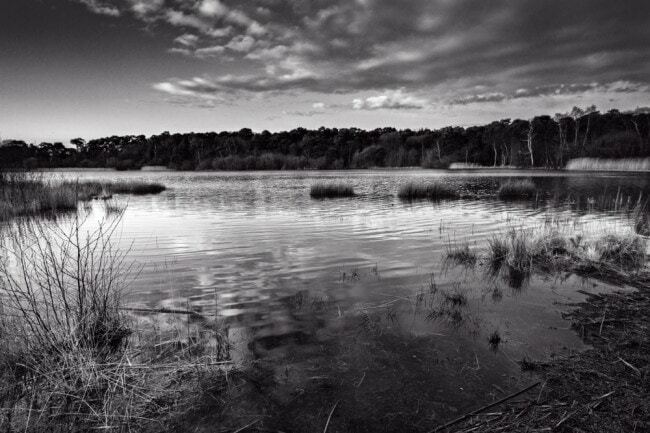 Ockham Common offers a variety of attractive landscapes including woodland, heathland, wildflower meadows and a large lake with abundant birdlife. The workshop will take place on Ockham Common, a nature reserve run by Surrey Wildlife Trust. The Common is located very near Junction 10 of the M25; it is easily accessible by car and there is plenty of parking on site. See the Surrey Wildlife Trust website for details (www.surreywildlifetrust.org). 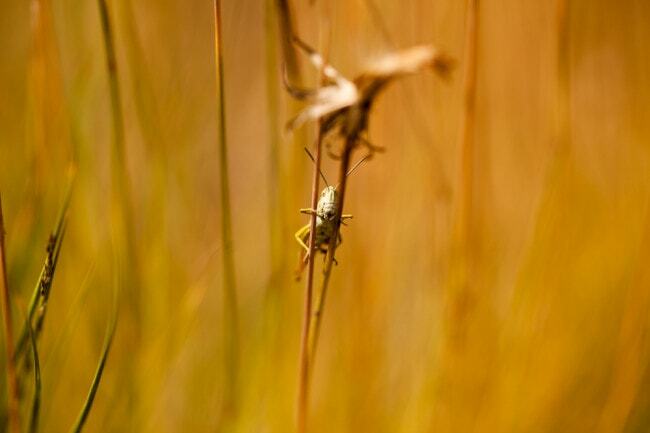 Adriaan van Heerden is a professional photographer based in Surrey, passionate about wildlife, travel and landscapes. In 2014 he was runner-up winner in the Art Has No Borders International Art Competition on the Animal Kingdom. He was also a finalist in the BBC Wildlife Photographer of the Year Competition and was Highly Commended in the USA Landscape Photographer of the Year Competition. His pictures have been published in several leading publications including BBC Wildlife Magazine, Outdoor Photography, eXel Photography Magazine and Surrey Life Magazine. His work has been exhibited in major galleries (including Cork Street, Pall Mall and the David Shepherd Wildlife Gallery) and is held in private collections in several countries. He has written on wildlife photography for Go! Magazine (South Africa) and he runs annual wildlife photography safaris to East and Southern Africa. All images by Adriaan van Heerden. Please don’t purchase any special equipment for the workshop. Bring what you have and we will work with that. Adriaan will be able to advise on future equipment purchases to help you meet your ambitions. Date – Saturday 9th August, 2014. Cost – £125 (£95 if booked before 30 June). 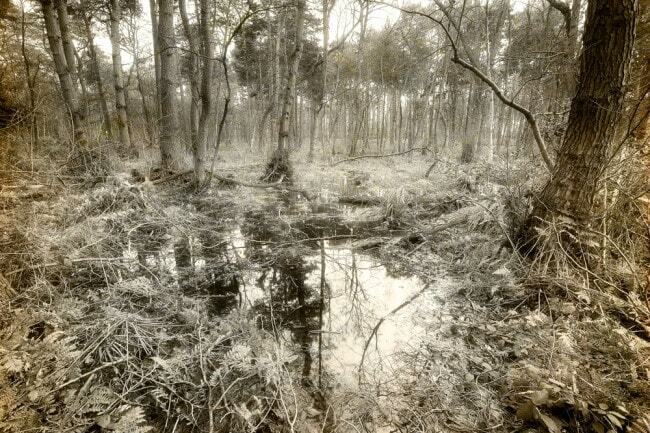 Location – Ockham Common, Surrey. Attendees will be sent detailed joining instructions.